Personalised Full Colour Framed Canvas. 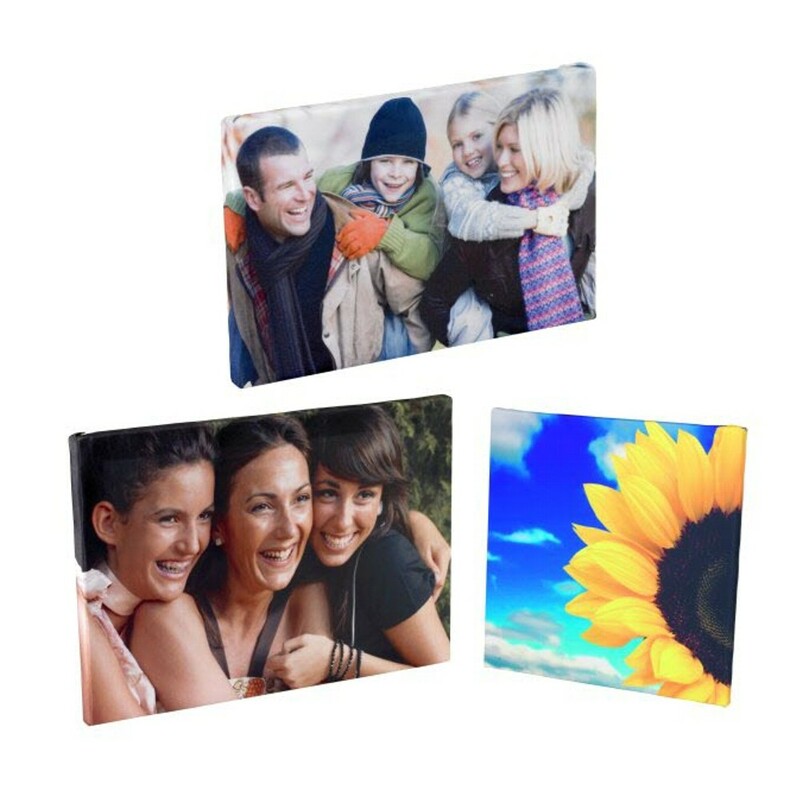 The canvases are available in 3 sizes. Large – 16inch x 12inch Medium – 12inch x 12inch and Small – 8inch x 12inch. Please ensure that there is adequate spacing on the photo that allows for it to be wrapped around the canvas frame i.e. a head on the edge of the photo, otherwise the head will be wrapped around the canvas and will not look right. If we feel the quality of the picture isn't suitable we will email you and ask for an alternative picture. If you supply us with a photo like this we will ask for a replacement.